I cannot put in to words how much I love this version of Scott. I realize he is a divisive figure, but to me he was such a wonderously complex character and one of the biggest badasses ever seen in X-Men comics. I also feel that he is one of the few examples where the writers were able to truly examine what it means to be a leader in difficult conditions like that while not allowing him easy ways out. I just hope that when they inevitably bring him back, they keep that complexity there instead of just making him back in to this bland dude. Oh yes! He's an aggressive leader but one that is honestly fighting for good- and I can get how people didn't like his brinksmanship and some of his choices, but how they handled it in the end was sloppy (they... had people in-universe treat him as a villain without him doing anything villainous not under mind control). It really felt like the people inside Marvel (not speaking for fans) who didn't like him didn't really get the angle, because they didn't do a good job of trying to get people who did like him to think he'd crossed lines. I too hope when they bring him back it'll be something like this, or that at least uses it in some sense. 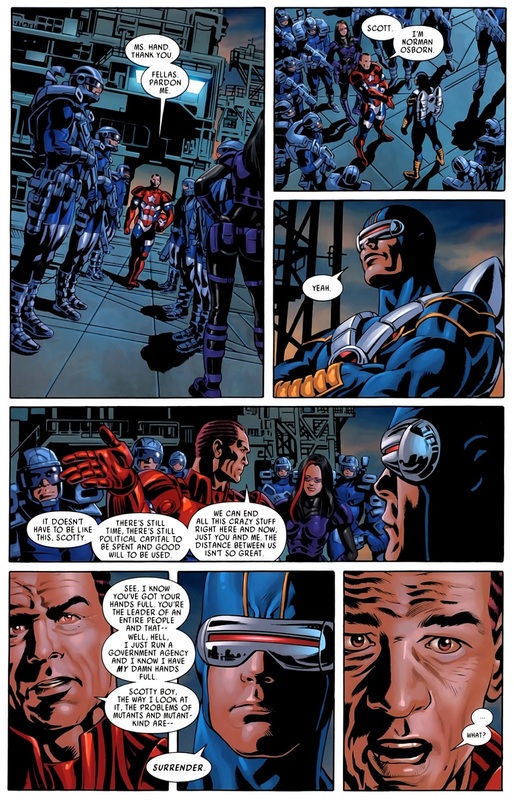 I will be first to say I thought that AvX had Scott act mildly out of character so there'd be conflict. That said, Scott *was* the villain of that piece. He did everything he could to put the planet at risk for a Hail Mary play when he had the Avengers ready to fight to save the planet instead. And in the end, Professor X ended up dead as a result. Again, out of character, but as written Scott was wholly at fault for that debacle. That's one point-of-view, but certainly not the only one. I view Wolverine and Captain America as the primary villains. 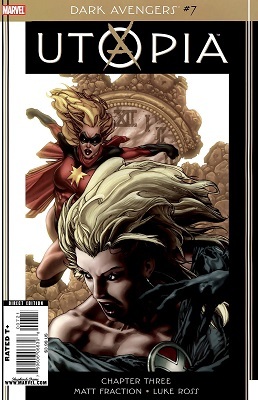 Marvel chose to ignore every Phoenix story and character since X-Men 137, but I can't. You even need to ignore the lead-in series X-Sanction. It was bad, but it did happen. Everything bad that happened in that event was caused by the Avengers bad intel, arrogance and strategic mistakes. Even Xavier's death was written as a case of self-defense. 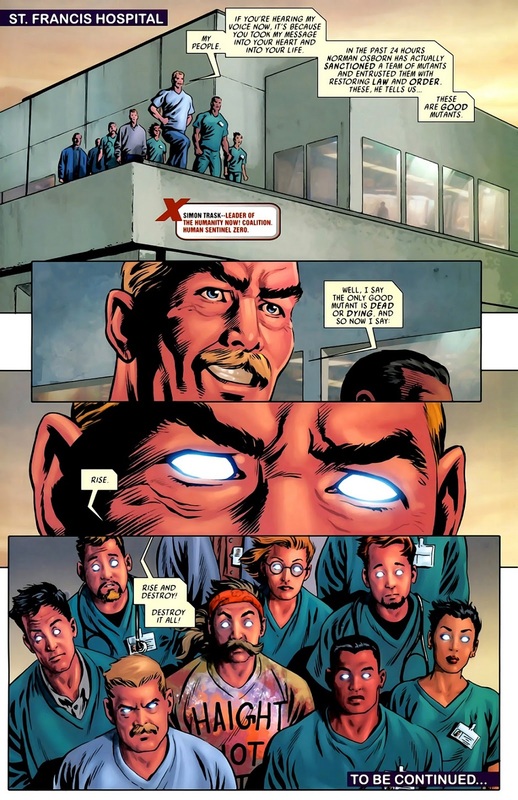 Marvel wanted Scott to be the villain, but I think it's clear that, at best, they left it more ambiguous than they intended. And sales-wise, the Avengers emerged worse of than the X-books, so I think lots of people saw Scott in the more positive light. I think this actually hits on a bigger issue. I agree that Scott's actions were ambigious, although I didn't think they were out of character, and there was a lot of room to discuss. 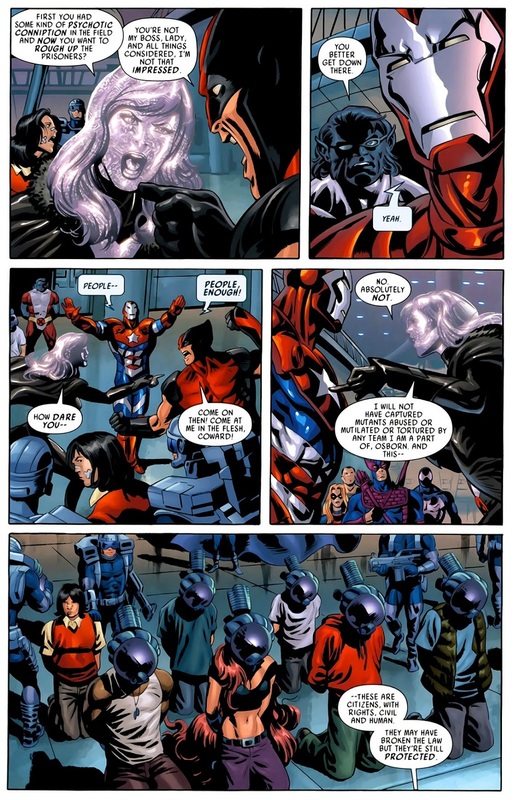 However, even when the writers had Avengers and Wolvering take very questionable actions during AvX, they didn't hold the same way accountable than they did Scott. This is, for me, a larger problem with the X-Men editorial at large as the reaction to what Scott does never seems to fit what he actually did while Logan and others basically gets a pat on the back no matter what they do. It adds a lot to the character of Scott, but at the same time it often feels bizarre. 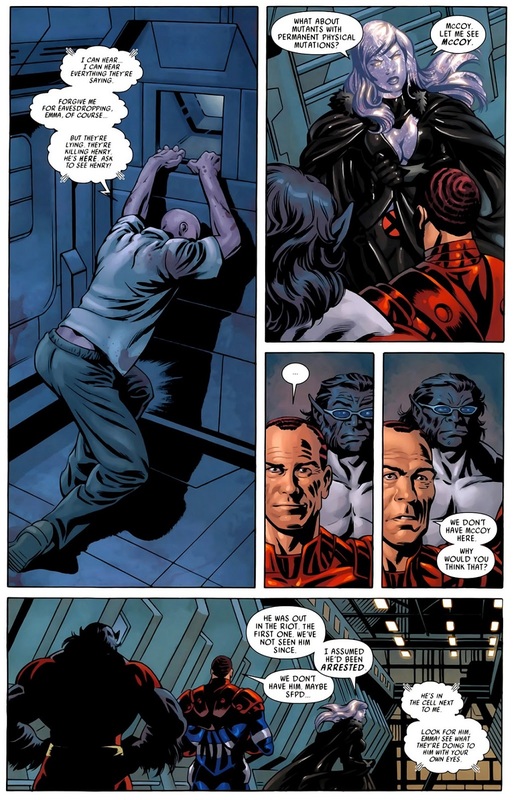 Just look at the damn myth of Cyclops as a reviled horror machine after the events of IvX, even though what 'he' did there was basically to find a solution to huge, fatal threat to innocent people with minimal collateral cost. Didn't the writers not know what Scott did and just had to have all the characters call him Hitler, including Tyke? It sure as hell felt like that, which is why it was such an utter whiplash when we saw what Scott did. And I thought when they revealed what he'd done was so minor (Kill a literal mutant-killing death cloud) they'd backpeddle hard, but somehow Tyke still thinks oldScott went too far... somehow. Most writers just went quiet about it. Indeed. It's like, it's not hard to have some disagreement with his approach, and earlier on when people were just getting nervous on him, that *did* make sense because he *is* being scary-forward and wielding a lot of power, but how is it the writers/editorial kept on thinking we should view him as more and more villainous well past that point, without managing to pass it along the pipeline to give him villainous actions? It's like "Be mad at Cyclops for not working with the Avengers! ... the Avengers who didn't work with him, and had less plan, are of course fine." "Be mad at Cyclops for destroying a culturally-significant empowerment cloud!... that kills people on a regular basis." 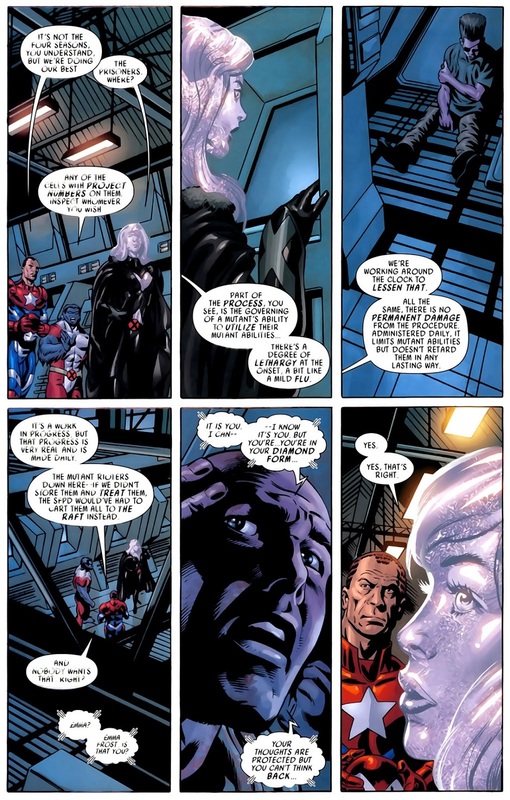 The one legit villain thing he did there, kill Xavier (and having his stock drop and him losing his position due to that makes sense even if it was circumstances), had the standard mind-controlled excuse and in the end the other characters even admitted it, but that wasn't even the final straw. What made things even more baffling was the relentless Logan worship going on at the same time. 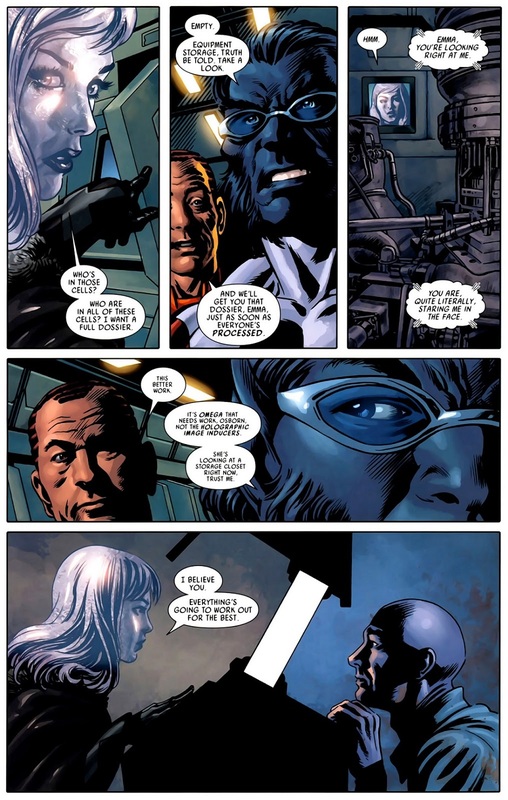 Logan: How dare you have a mutant black op squad? Logan not only joins another black squad that is actually less controlled in their actions that Scott's was. Logan: We need to protect these innocent kids instead of treating them as an army. Logan ignores that Scott is actively saving these innocent kids from threatening circumstances and mostly just keeping them safe. Logan: How dare you have killed Chuck. Logan actively tried to kill Hope. It created this weird atmosphere where everyone kept overreacting to a semi-insane degree to everything Scott did while going to astonishing lengths to excuse Logan's actions. Yea, with Schism I can understand his point of, "Let's have a separate place *out* of the line of fire," even if it's kinda unrealistic, but he's actively worse in most decisions. And.... he was the one in charge of the black op squad and was in a position to turn down missions! 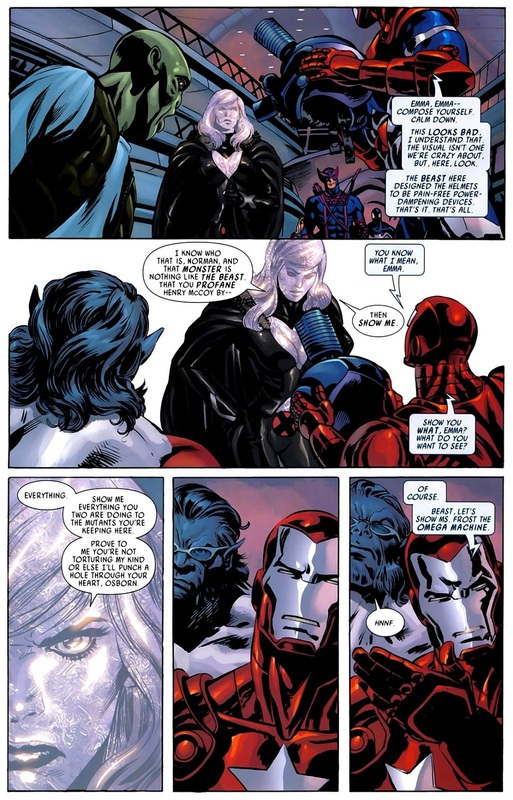 At the end of the day, the Avengers struck first, and used a modified version of his plan, rather than just, "This is so big, we're putting the Avengers under you, a known ally, who we work with often." Now the 'shoot Pheonix with a gun/kill Hope" plans? The first one of those was dumb and super-risky, putting the planet in danger and they're *lucky* it ended up with five heroes trying to make a utopia but slowly losing control (... with them being poked until control is lost), and the second was downright suicidal. 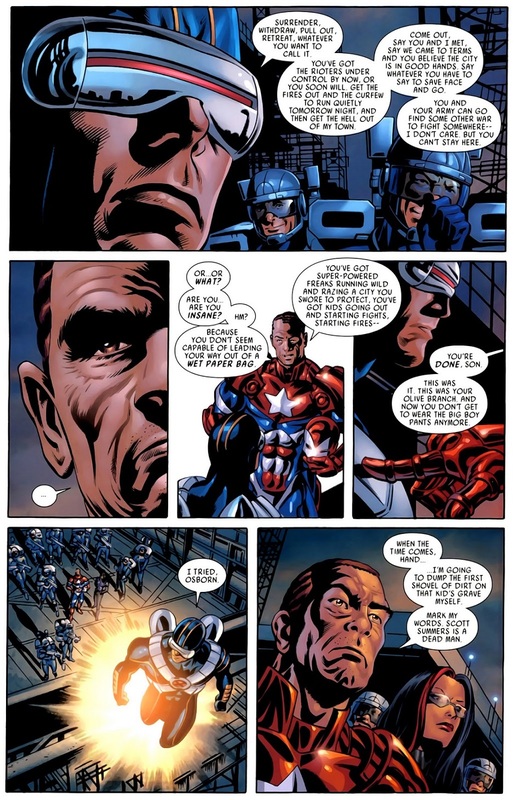 It doesn't hurt that Captain America was more willing to listen to "Let's kill the kid," guy rather than "Let is put the Phoenix into a host like the multiple times it's been done before." Of the three given plans, "Put the Pheonix in a host," is the best one. Scott is in my view, around, oh, fourth to blame. Behind Wolverine (the worst, had the worst plan, pushed Steve to not talk), Steve (took the advice, didn't talk, didn't go in with a plan to speak of), and Beast (also pushed Steve to not talk, but at least the raygun plan was not as bad as Logan's). I adore Scott and reading these scans just reminded my why all over again. He is a character constantly forced to choose not between good and evil but between good and good.